Before sending any defective material back, please contact our office. We may be reached at (865) 435-5706 or by email at abundantlife3@comcast.net. No refunds will be given on e-course orders. 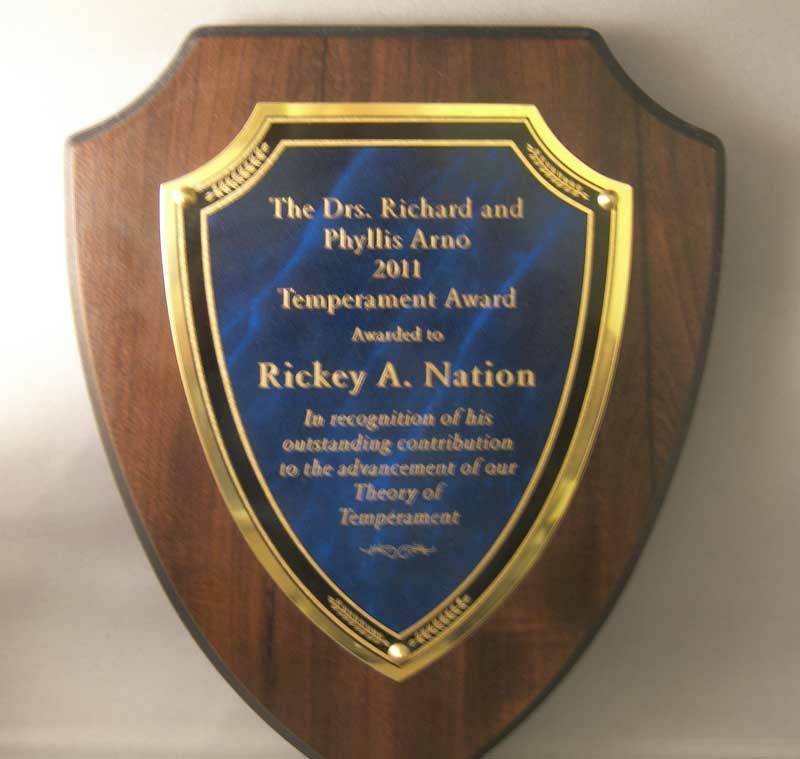 by Dr. Rickey A. Nation, Ph. D.
You have asked for it and now it is here. Many have requested basic-level counseling material/training that is powerful, guaranteed, proven and affordable. 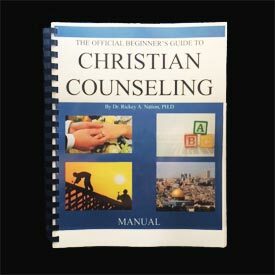 Introducing, “The Official Beginner’s Guide to Christian Counseling” manual. This manual contains truths and principles God gave me in 1991 as I began to counsel others. 12 easy-to-read and understand chapters with a total of only 98 pages. Proven principles to help others deal with and overcome life-dominating problems. Guaranteed-to-work answers to many of life’s questions. 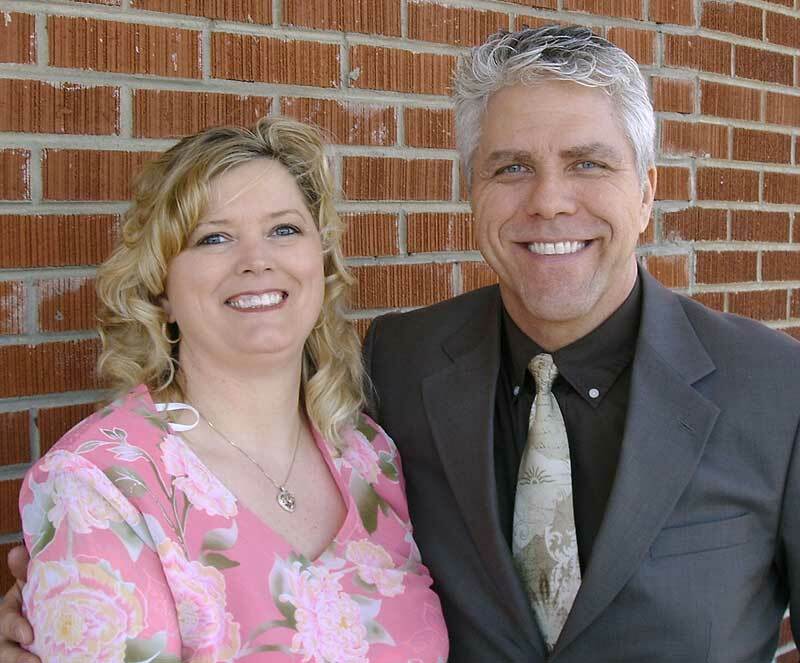 A revolutionary path-of-freedom that is used successfully by many pastors, missionaries, counselors and lay people in America and around the world. While this material/training will not certify nor license a student as a counselor, it will provide excellent training for those beginning to counsel. Don’t delay! No more excuses! Obey God’s call to help others whom are in need of Truth that will set them free. Philippians 2:13, “For it is Christ which worketh in you both to will and to do of his good pleasure”. Two for $55 + $5.00 S&H Order a second manual for a spouse, fellow-laborer in Christ, a pastor, youth worker or anyone called to counsel others.